In the last few years, federal prosecutors have up scaled their efforts in the investigation and charging of hospice owners and affiliated home medical professionals, including nurses, doctors, and other staff members. These investigations can have serious consequences for the owners and healthcare professionals. Thus, the sooner effective legal counsel is obtained, the better one’s chances are to limit exposure to civil or criminal penalties..
Background. At Oberheiden, P.C., our attorneys have been monitoring the developments in hospice fraud closely and have been involved in the resolution of several such cases. 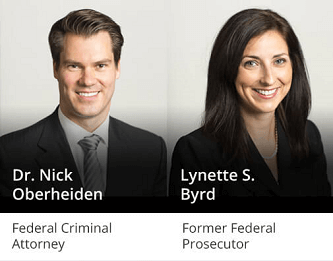 Our team comprises the former lead prosecutor of the Medicare Fraud Strike Force for the Northern District of Texas, former federal prosecutors, former Assistant United States Attorneys, and other experienced defense counsel located in Texas. Our track record in defending healthcare providers and other business owners against federal healthcare fraud allegations is unparalleled. Charges of hospice fraud may be civil or criminal in nature and can be brought by a variety of federal agencies, including the Federal Bureau of Investigation (FBI), the Department of Justice (DOJ), the Department of Health and Human Services (DHHS), the Office of the Inspector General (OIG), and the Centers for Medicare and Medicaid Services (CMS). 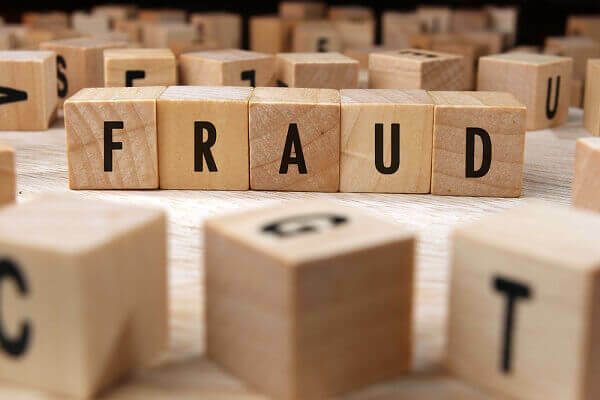 If found liable for healthcare fraud, a hospice care provider may encounter recoupment demands, refusals to pay future claims, exclusion from federal health care programs, fines of up to $11,000 per false claim, treble damages, attorney fees, and/or incarceration in federal prison. If you are facing the threat of investigation or conviction for healthcare fraud, the consequences to you and your business could be dire. Therefore, it is critical that you contact experienced legal counsel at your earliest opportunity. Our firm’s approach to hospice fraud allegations is to act quickly and develop a plan to limit our clients’ exposure to criminal charges. As former healthcare prosecutors, we understand how the government works and we recognize that a defensive line must be promptly drawn. Our intimate knowledge of the hospice and the healthcare industries, combined with our extensive collective experience in healthcare law, allows us to swiftly implement defense mechanisms to prevent and mitigate damage to our clients’ interests caused by government investigations and charges. By calling Oberheiden, P.C., you will benefit from the experience, strategy and knowledge of former federal healthcare prosecutors and defense attorneys that handle these cases on a daily basis. Our “Emergency Defense Package” delivers fast relief to clients who are under government investigation and who want to avoid criminal charges. Developed from our years of collective experience as former federal healthcare prosecutors and defense counsel, its unique design provides our clients with immediate assistance and contains proven steps to help them maintain control of their businesses and prevent their rights from being trampled on by the government. What should I tell my employees or employer? Call us today to find out how the “Emergency Defense Package” can benefit you in your case. Oberheiden, P.C. is based in Texas and represents clients in East Texas and beyond. We have represented healthcare providers throughout the United States with a particular geographic center of California, Florida, New York, and all parts of Texas. If you are the target of a federal investigation for hospice fraud, you should hire the experienced defense counsel and former prosecutors of Oberheiden, P.C. We have the government experience, industry knowledge, and proven strategies to help you prevail in your healthcare fraud case.